The visible stars and nebulae only represent a small fraction of all the matter in the universe. The rest is in a form that is not easy to observe but which, because of the speeds of stars in galaxies and the movement of galaxies in clusters, must exist. 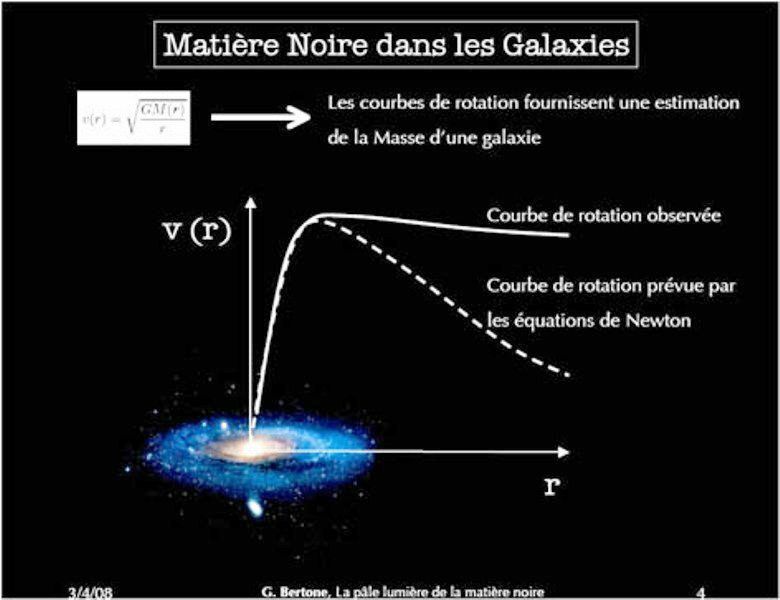 Dark matter probably consists of various types of subatomic particle.